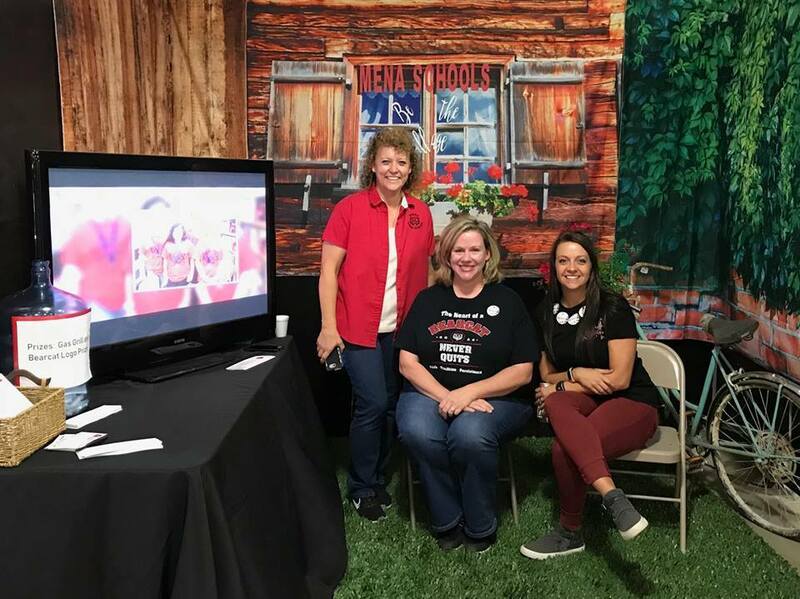 When you are enjoying the Polk County Fair this week, come by the commercial building and visit T.E.A.M. Mena at our district fair booth. Put in a chance to win a new grill from Wal-Mart and other prizes. Come out and support our students, district, and community.